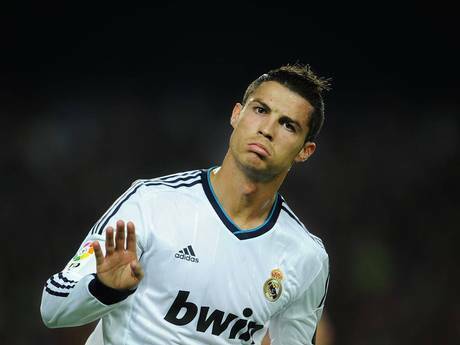 Cristiano Ronaldo may return to Manchester United as he refused to Sign a new complete deal with Real Madrid. This may be important and exciting to you guys and the ladies as you people want Cristiano Ronaldo back to your team. In other people’s opinions Manchester united could be the best club team throughout whole of Europe. For my own Opinion I think RVP is the replacement for Cristiano Ronaldo so therefore I do not think Manchester United actually needs Cristiano Ronaldo in the team. If he wants to go back then it’s alright. Then it would be a problem against RVP and Cristiano Ronaldo to decide who is sitting on the bench (substitute). What are your Opinions about the football article written about Cristiano Ronaldo?